We are sure to review the model portfolios we use on an ongoing, pre-planned basis, but we also pay close attention to each individual investment daily to ensure we don't see any major changes that require action. We make adjustments and allocation shifts as the economy and investment markets shift. Record-high corporate earnings that are still rising. The strongest employment market we have experienced in almost 50 years. 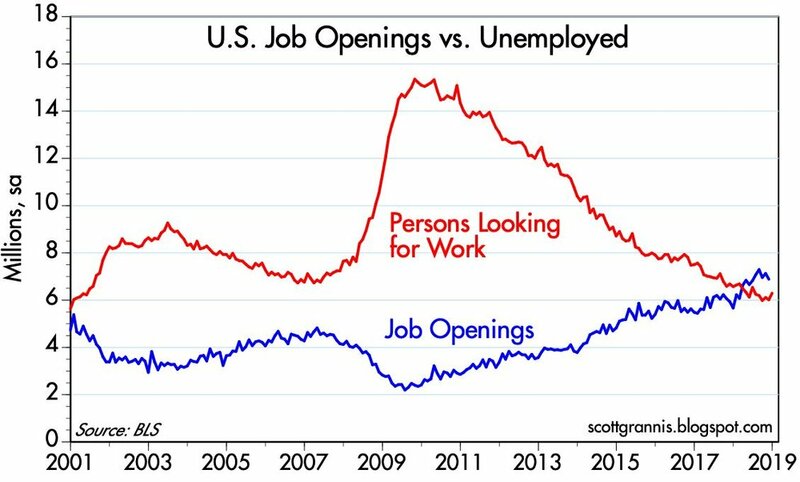 There are more job openings in the U.S. than there are persons actively looking for work. Interest rates that are still low from a historical perspective. Healthy credit markets (2-year swap spreads remain low). Strong overall economic activity – industrial production, real incomes, and real retail sales all at all-time highs. How much you are contributing each month to long-term investing. How you handle debt. Do you have a plan for aggressively paying off 100% of your debt? How you manage your month-to-month expenses. By focusing on the crucial variables you can control as outlined above, while remembering that long-term, patient investors have always been rewarded in this country, you have built a solid foundation for financial peace for many decades to come. As always, if you want additional details or information, please don't hesitate to reach out and let us know. Green cells indicate growth/expansion; red cells indicate contraction. A lot of green on the board here. Earnings yield on stocks is significantly higher than yield on 10-year Treasury bonds right now. This is good. 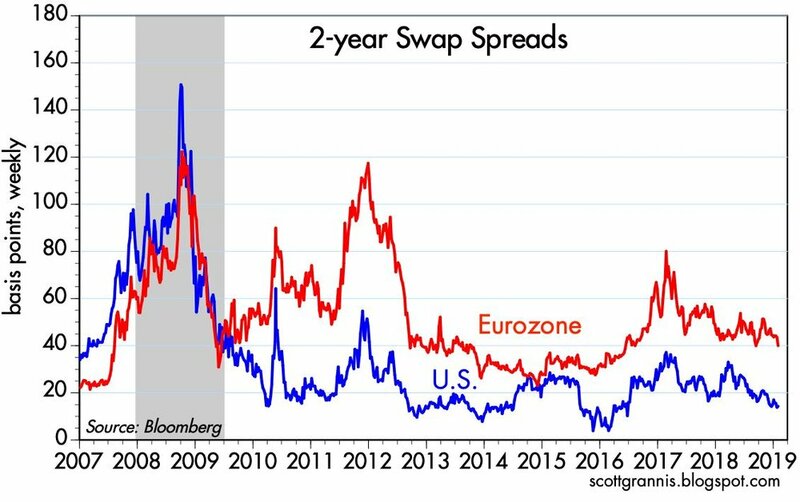 2-year Swap Spreads are low, which signals healthy credit markets (not distressed).